How do you like your dogs prepared? I can enjoy mine two ways and they are totally different! My most favorite way is grilled, black all over, on a grilled bun with ketchup. I love when the skin is crunchy when I take a bite. If grilling is not an option, then I prefer them either boiled or nuked and served with mustard with dill relish on a soft bun. So different – yes – but both so good. We also always go for beef – no turkey for us, but those would work as well. Back in my husband’s hometown, he grew up with Jimmy Dogs. If you are around the Easton PA area, these were around forever (and I think still are). I remember when we first started dating and went to visit his folks. He said we were going for Jimmy Dogs. I had no idea what he was talking about. The place was super small, not much of a menu, but oh boy did people line up for these hot dogs. 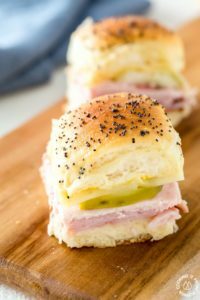 They are boiled in oil, placed on a soft bun with a smear of mustard, a pickle spear and topped with onions and rolled in a piece of tin foil. Once I took a bite, I could see why the place was so popular and I would always order two with a chocolate milk. They were super tasty! 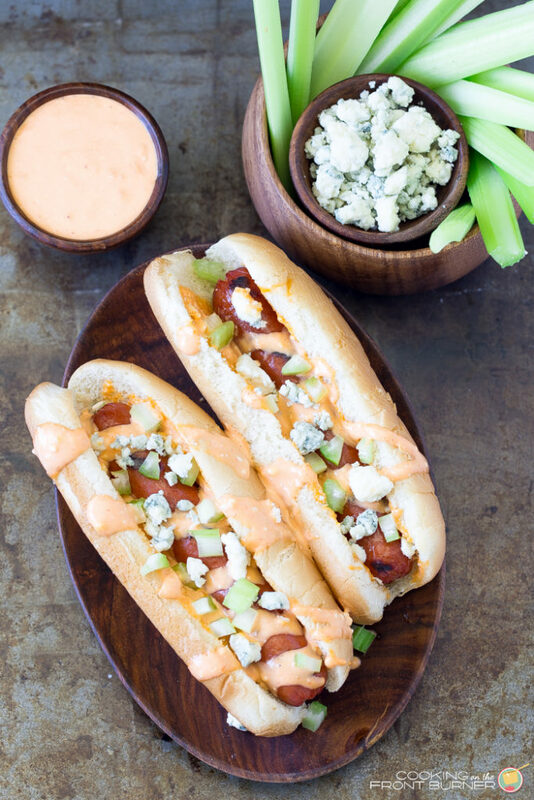 Today’s dogs were inspired by our love of buffalo wings and experimenting a bit with a new recipe. 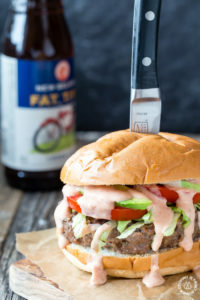 The sauce is the star of the show and even makes a great dip for chips. Enjoy! Wouldn’t these be perfect for game day too? I think so. 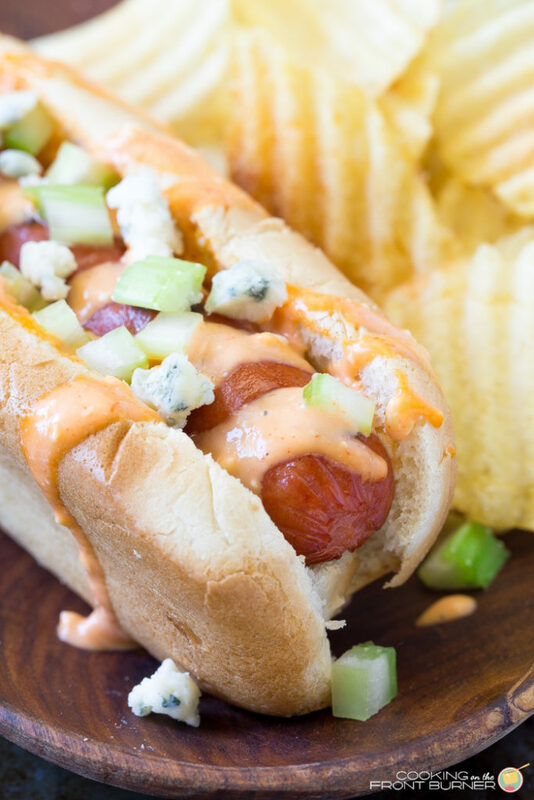 Take some sauce and spread on one side of bun, add hot dog, top with blue cheese and celery. Make it a picnic with these items! 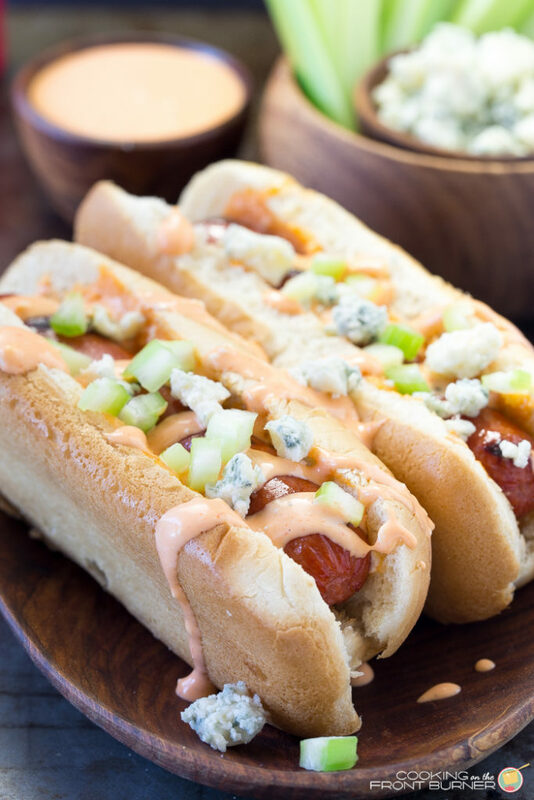 Our favorite way to eat hot dogs. I like my hot dogs blackened all over, too!! I always make sure to hide mine so no one else can take my hot dog from the stack!! 😀 I have to try this buffalo style – it sounds so yummy! 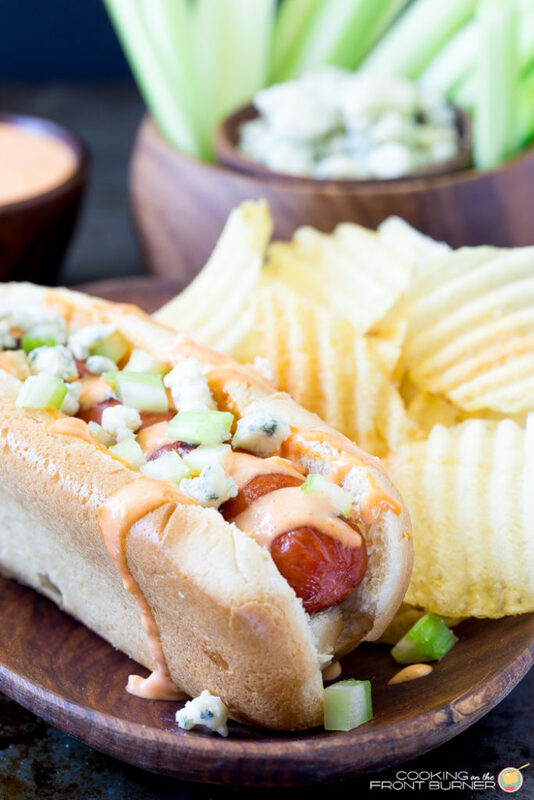 What a great twist on the regular old hot dog! YUM! I love how you can make anything Buffalo Style! This is a great way to have a hot dog for sure! Yum! 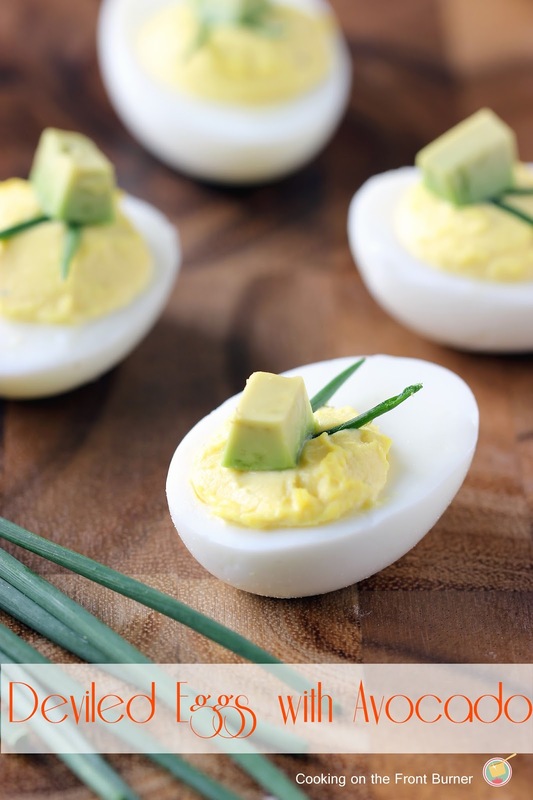 I love this spin on the classic summer favorite! Now THESE are hot dogs! I love that buffalo twist you gave them, Deb — I'd be completely on board with these! Now THIS is exactly I want for dinner! Now that's a way to jazz up your every day ole hot dog. 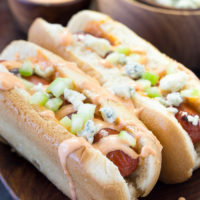 My boyfriend would love these hot dogs! I haven't had hot dogs since I was little but these make me want to get a pack! They look sooo good! 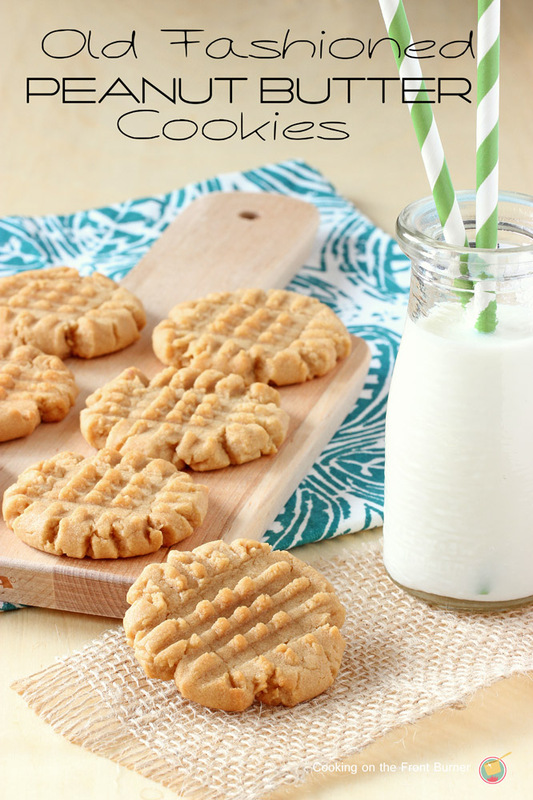 My husband is buffalo CRAZY….I must make these for him! YUM! This hot dog sounds absolutely delightful. I generally like mine grilled with some cole slaw on top, but I could totally go for one of these right now. 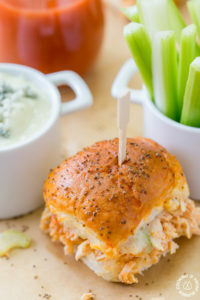 Buffalo all the things – these sound delish! My boys would hate these. But that is a good thing because I would get them ALL! Ha ha! I have got to try your Buffalo Style Hot Dogs recipe. Looks delicious! We are so happy you linked up with us at the #HomeMattersParty this week!